MINNEAPOLIS – November 30, 2016 —John Quinlan of Meristem Family Wealth, LLC has been awarded a Certified Advisor of Personal Insurance (CAPI) designation from the Aresty Institute of Executive Education at the Wharton School of the University of Pennsylvania and Chubb. Quinlan is among a group of only 33 agents to receive the certification after completing a one-year intensive educational program on understanding the lifestyle and risk management and insurance needs of high-net-worth individuals. The program also helps agents to brand themselves as trusted high-net-worth advisors. 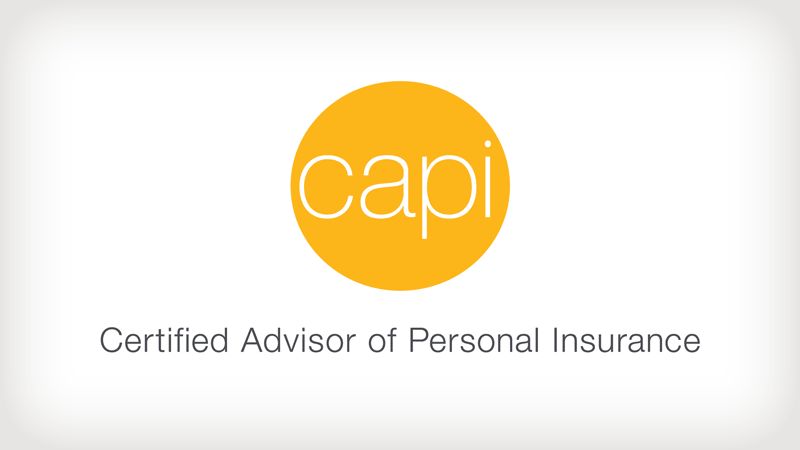 Created by Wharton and Chubb in 2014, the CAPI program is the first of its kind to focus on a specific customer segment in the personal insurance marketplace. Courses were taught by Wharton faculty, Chubb employees and other experts who work with high-net-worth customers and their advisors. Agents received instruction on the Wharton campus at the University of Pennsylvania in Philadelphia, at the Chubb Personal Risk Services’ office in Whitehouse Station, NJ, and through virtual classes, webcasts, reading assignments and other online activities throughout 2015-2016. Meristem Family Wealth, LLC is an independently-owned wealth management firm. Meristem was designed using the blueprint of the traditional “family office” experience to work alongside clients who are looking for more from their advisors. Meristem is headquartered in Minneapolis and has offices in Naples, Florida and Scottsdale, Arizona. Meristem provides trust services through its affiliate, Meristem Trust Company located in South Dakota.